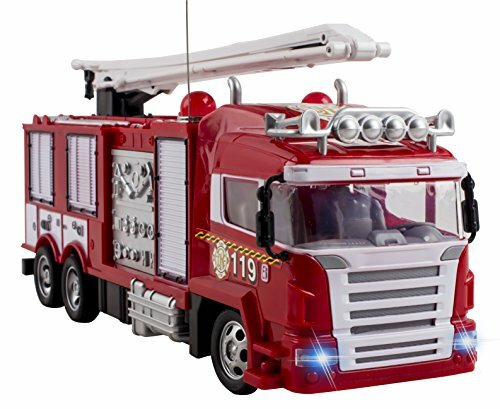 REMOTE CONTROL FIRE TRUCK WITH LOTS OF DETAIL: The Vokodo Fire Rescue teaches children about the emergency services through play of its detailed remote control truck. 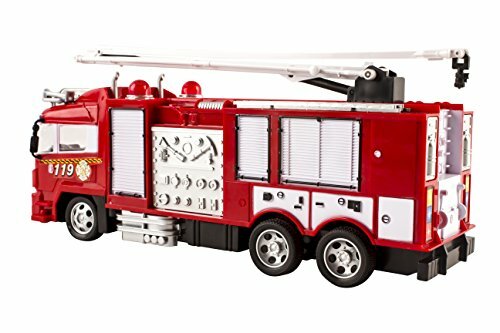 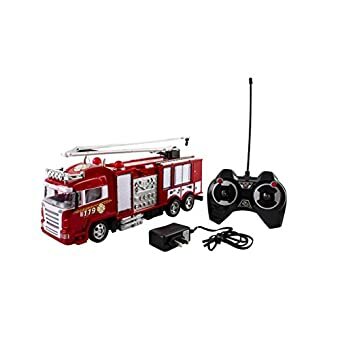 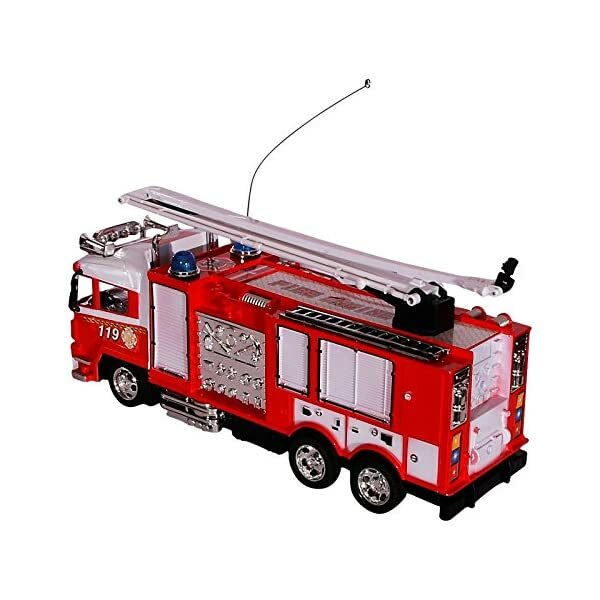 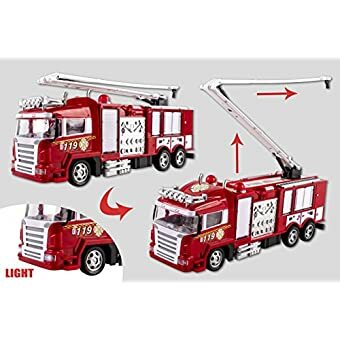 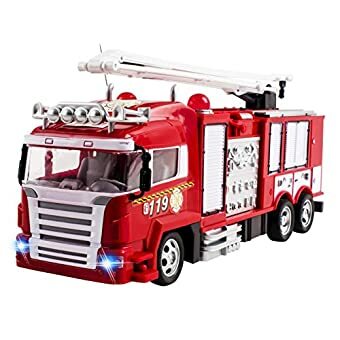 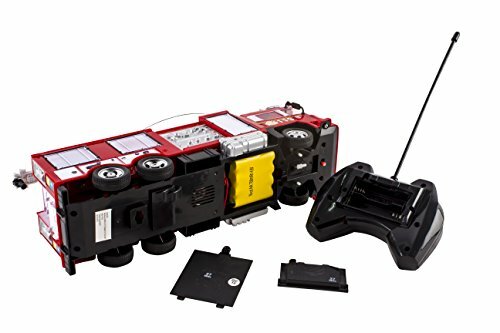 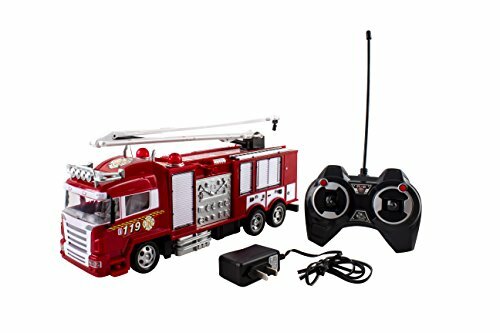 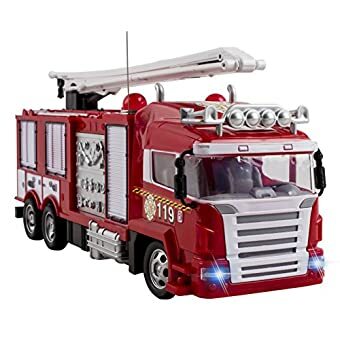 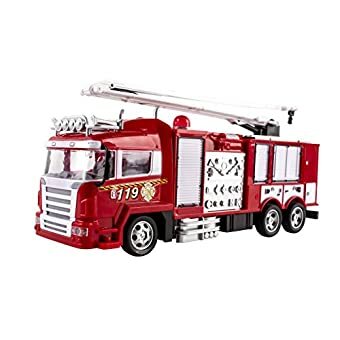 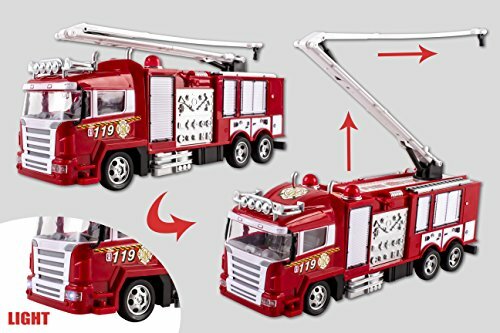 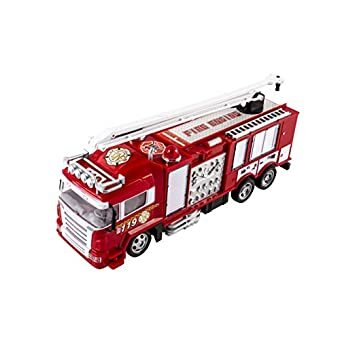 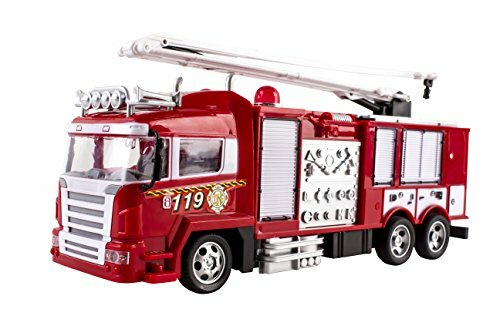 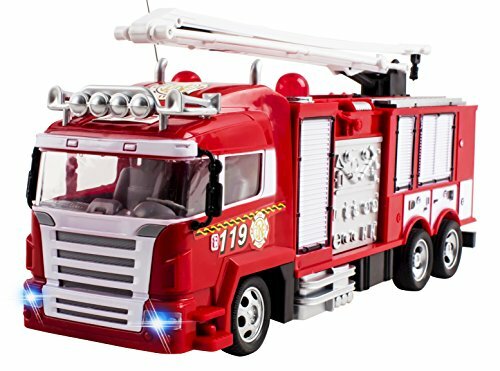 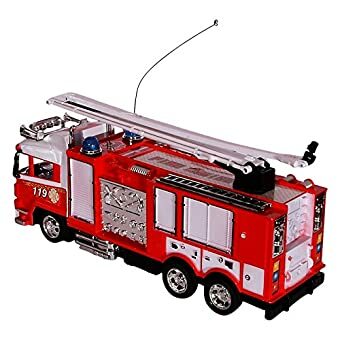 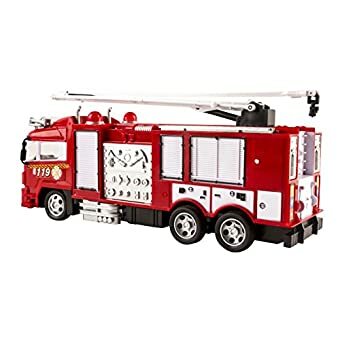 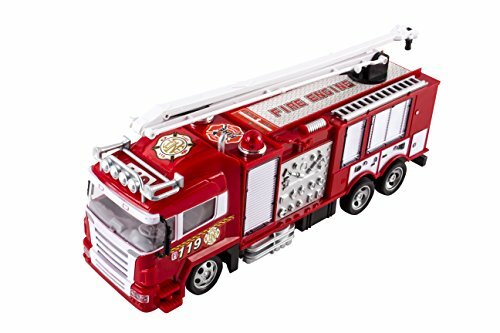 RC Fire Truck Rescue Engine Radio Remote Control w/ Music and Flashing Lights Rechargeable Battery -REMOTE CONTROL FIRE TRUCK WITH LOTS OF DETAIL: The Vokodo Fire Rescue teaches children about the emergency services through play of its detailed remote control truck. 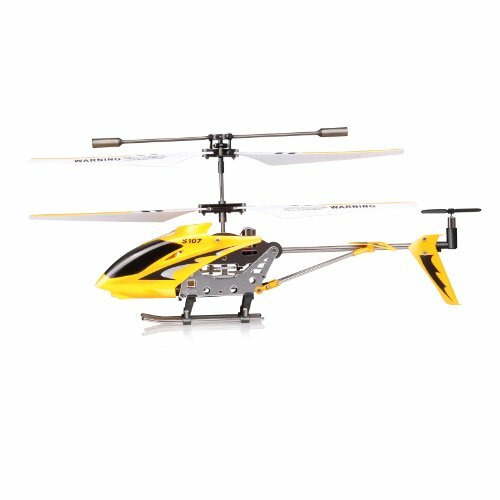 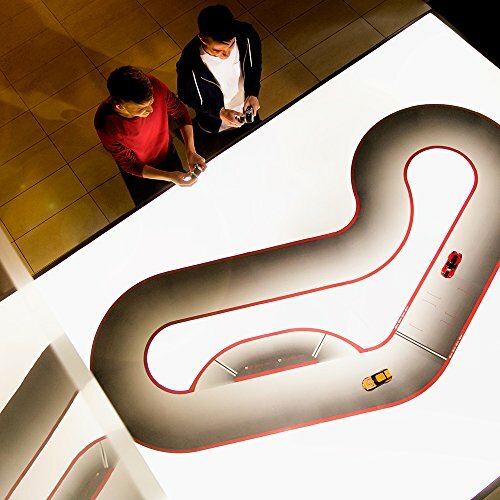 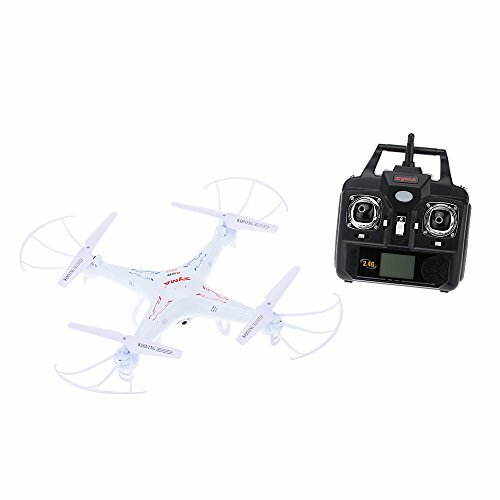 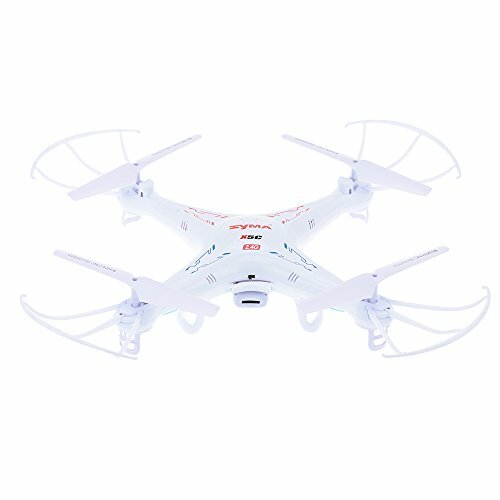 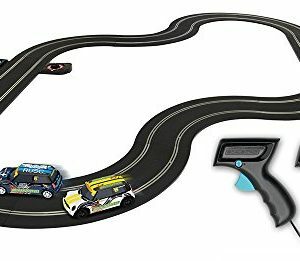 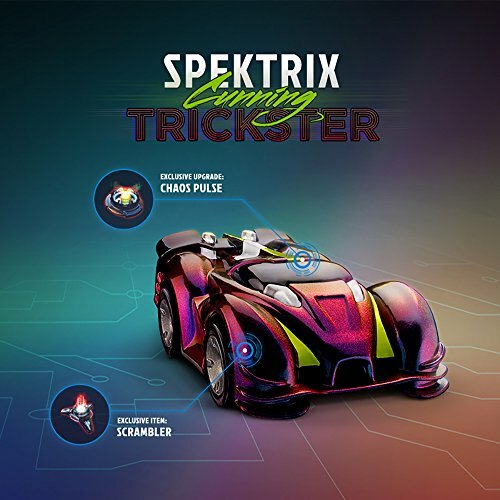 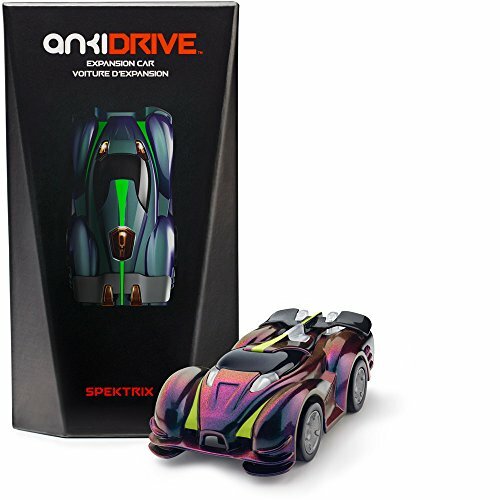 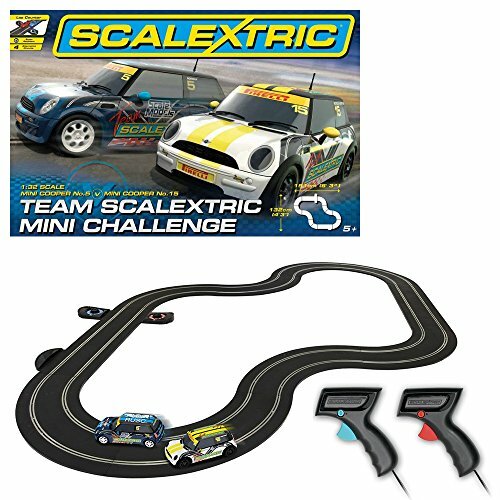 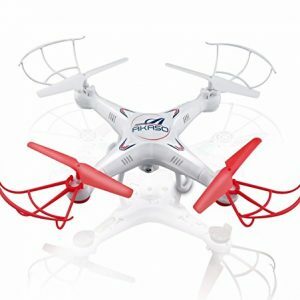 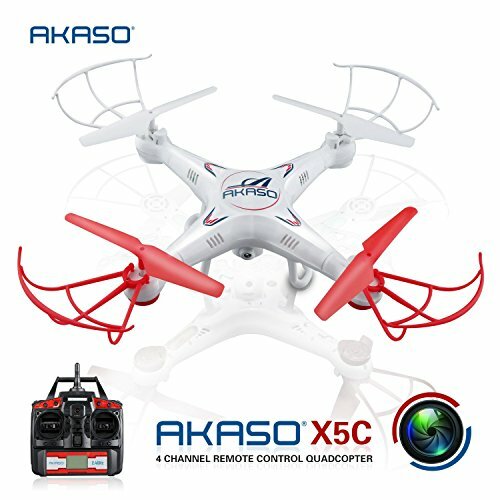 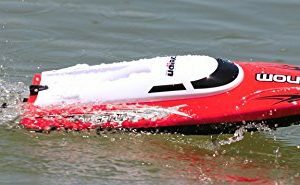 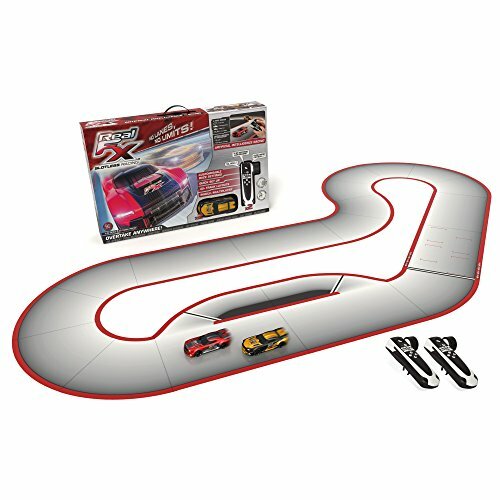 -PERFECT FOR INDOOR/OUTDOOR USE: Suitable for On and Off Road Racing – Front Alignment Adjustability for fast cornering -PACKED WITH FUN FOR CHILDREN: Full Function Features all around movement, Durable, Working lights and Music -RECOMMENDED FOR AGES 3+ AND UP: Truck Dimensions, Length: 12″ Width: 3.5″ Height: 5″ Remote Control Requires 2 AA Batteries (Not Included) – Truck Requires Ni-CD AA700mAh 4.8V (Included) -30 DAY 100% MONEY BACK GUARANTEE: Buy with confidence! 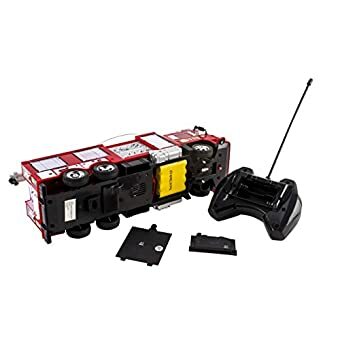 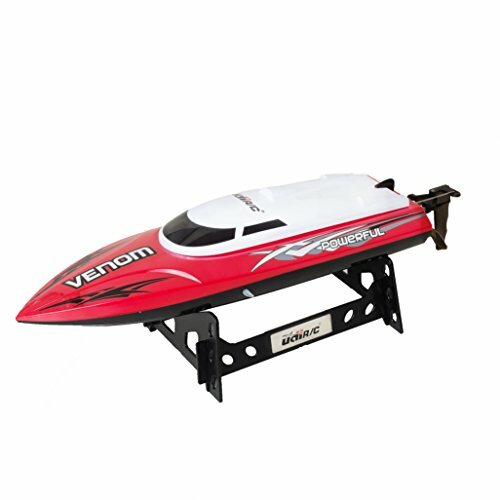 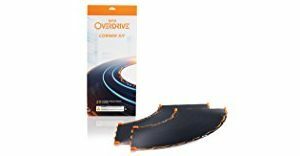 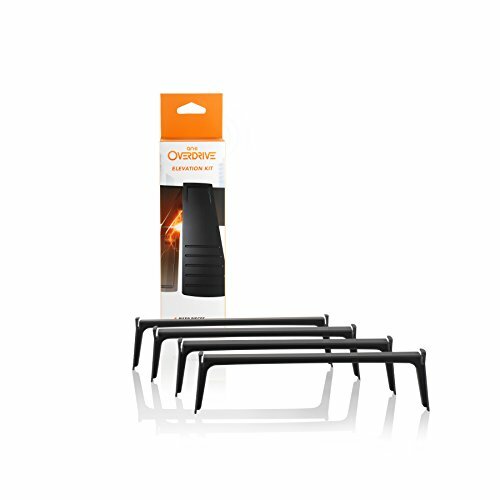 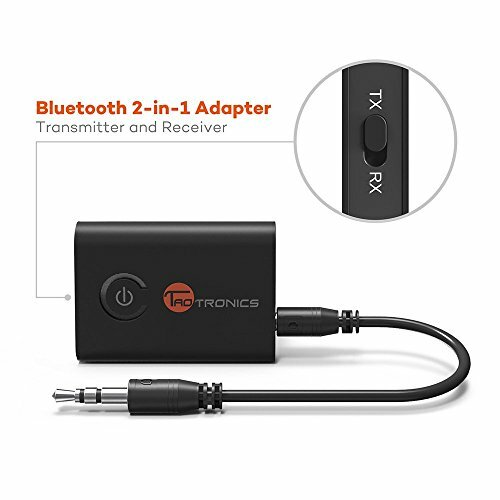 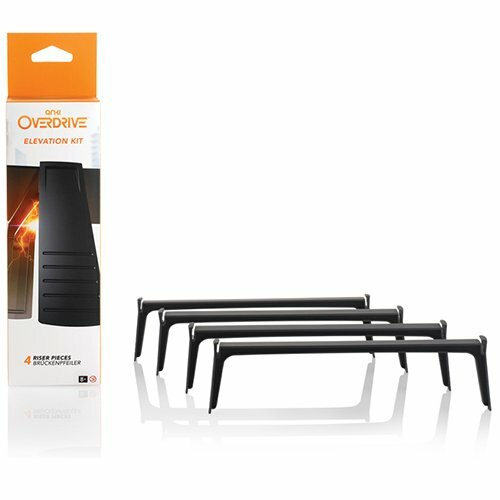 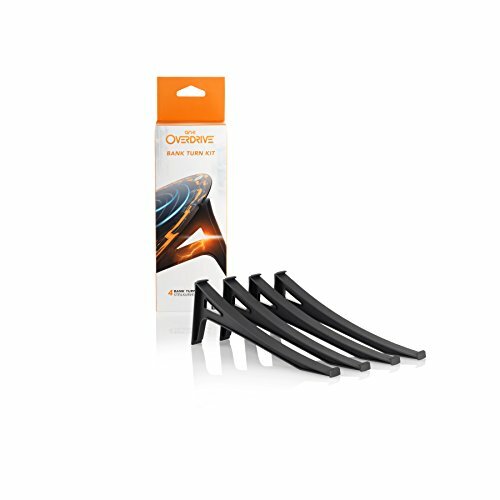 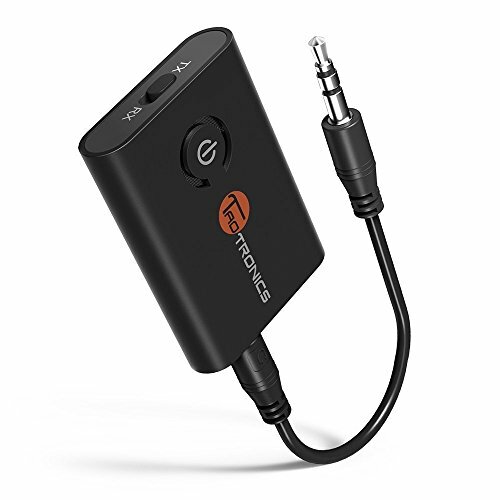 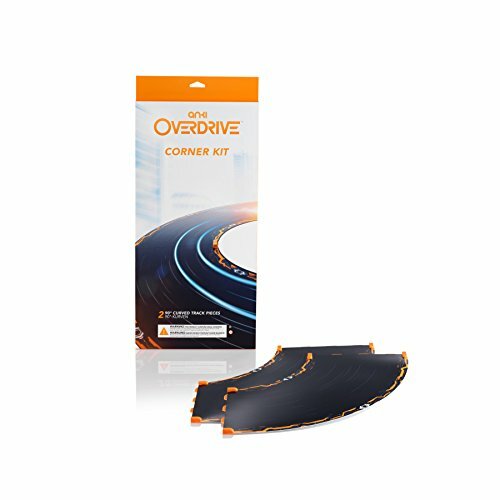 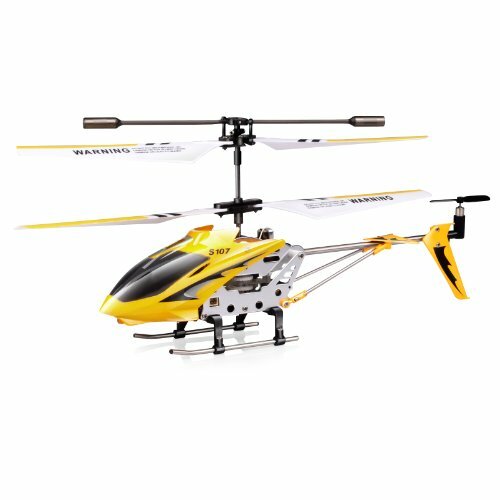 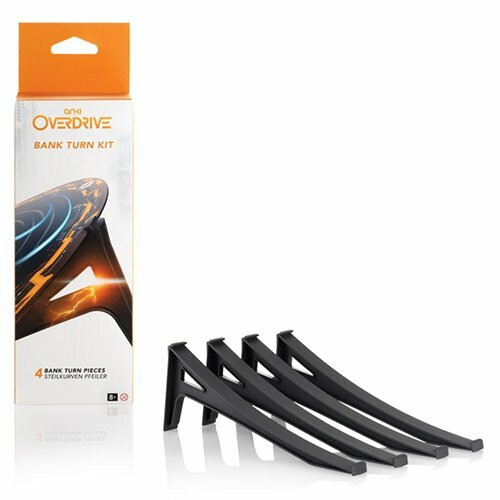 All Vokado products are backed by Amazon 30 day return policy and fulfillment service.